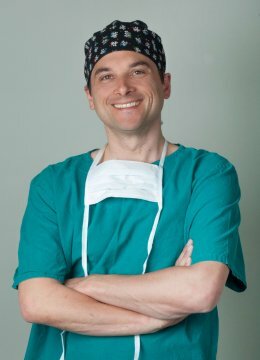 I am a Pediatric Urologist and Surgeon, Associate professor of Pediatric Surgery at the Medical University of Vienna, Fellow of the European Association of Paediatric Urology (FEAPU) and the Director of its European Certified Training Program. I am also the editor of the journal Frontiers of Pediatric Urology and a reviewer for a number of other medical journals. I have given many lectures as the invited speaker and have published numerous articles. My medical aexperience spans Austria, Egypt, Germany, Ireland, Spain, UK, and USA. My interests are Pediatric Urology, Hypospadias, DSD, Undescended Testis, Experimental fetal uropathy, Transcriptomics & Bioinformatics.